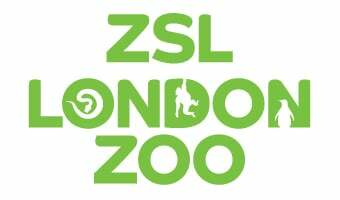 There is always so much to see and do at ZSL London Zoo. To help you make the most of your day here's a list of our daily events, feeds and demonstrations. Start your day bright and feathery as our birds swim, fly and run to catch their breakfast. Marvel at these amazing aquatic birds as they 'fly' underwater. Prepare for action as flying, leaping and climbing animals show off their natural skills. Come face to antennae with some incredible invertebrates. Marvel at these amazing aquatic birds as they ‘fly’ underwater. Meet some of our fantastic, friendly animals and their keepers. Meet one of our very friendly bird-eating spiders - arachnids can be charming too! Enter our mini-Madagascar for a taste of lemur life. Discover why there’s no mammal quite like a camel. Be amazed as multiple species show off their special skills in our animal demonstrations. Come and see our spiny porcupines grab an afternoon bite to eat.